For companies in the life science sector, the USA is generally the most important market. Breaking into that market alone is not always simple, but acting as a group can make things considerably easier. 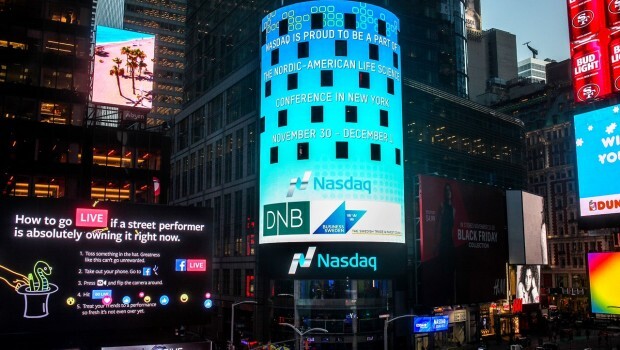 On Nov. 30th, about a dozen companies from West Sweden will make their way to New York hoping to establish new contacts and find new capital. The life science industry in Gothenburg has long had strong ties to the USA. American companies are happy to establish operations in the Gothenburg area, and companies here are happy to attract American expertise and investments. Now this relation is to be further strengthened. Next week, about a dozen companies based in Gothenburg will travel to New York to seek out investments and establish contacts. This will all take place at the Nordic-American Life Science Conference, a new meeting place that aims to bring together the Nordic and American life science actors. MPM Capital, Aisling Capital, AbbVie Ventures, Broadview Ventures, Altaris Capital Partners, Venrock, HealthCap, Pfizer, Roche Innovation Center New York, LabCorps, Merck and Co., Inc, DNB Bank, NASDAQ, Philips Ventures, Fortress Biotech, Industrifonden, IBM Watsson, Regeneron and BMS are just some of examples of the investors attending this high- profile conference. 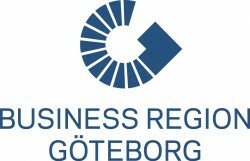 The trip fulfils several functions for Business Region Göteborg. “We want to promote the development of a life science cluster in Western Sweden by attracting companies, capital and expertise to our region. And the best way to succeed with this is to go there and market the region, to show what we have to offer and to present concrete investment opportunities,” says Iris Öhrn, Establishment Advisor at Business Region Göteborg.